Did your garbage disposal stop working? Is it clogged? Rooter-Man is here to help. 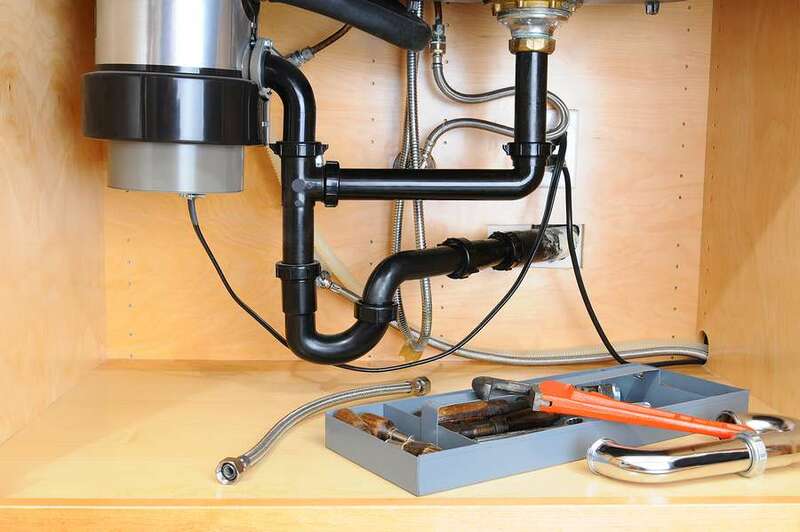 We provide a variety of garbage disposal repair services in Shelter Island Heights, NY! Garbage disposal units are installed under your kitchen sink and their job is to dice food into small enough pieces so they can easily pass through your plumbing system. When your garbage disposal stops working it is most commonly because of a simple clog, however, old garbage disposals can have mechanical failures as well. Rooter-Man of Shelter Island Heights, NY can unclog, repair, or even install a new garbage disposal if needed. 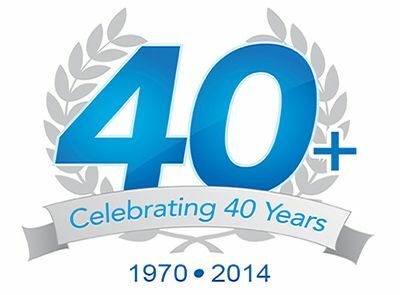 Rooter-Man has over 40+ years of plumbing and drain cleaning experience in Shelter Island Heights, NY. Whatever your garbage disposal problems may be you can call Rooter-Man and we will come to the rescue!